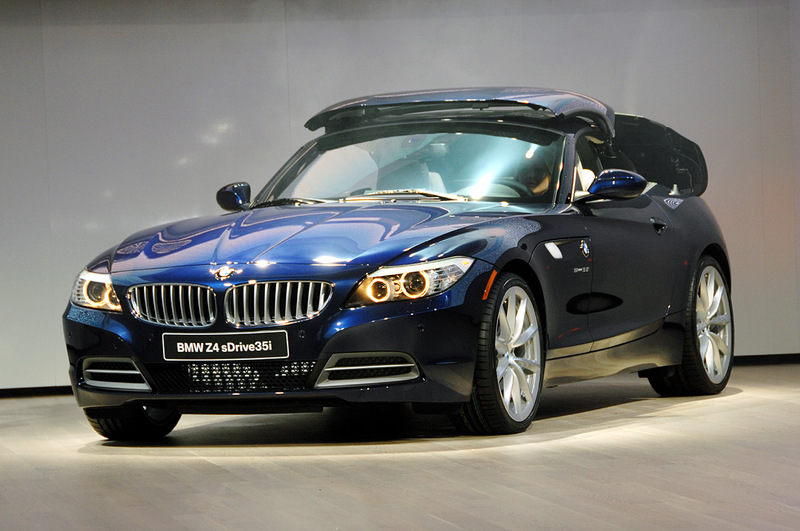 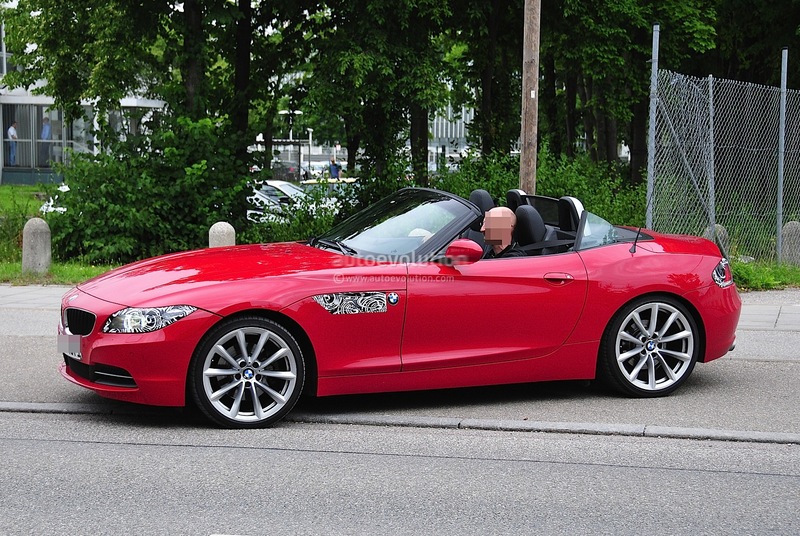 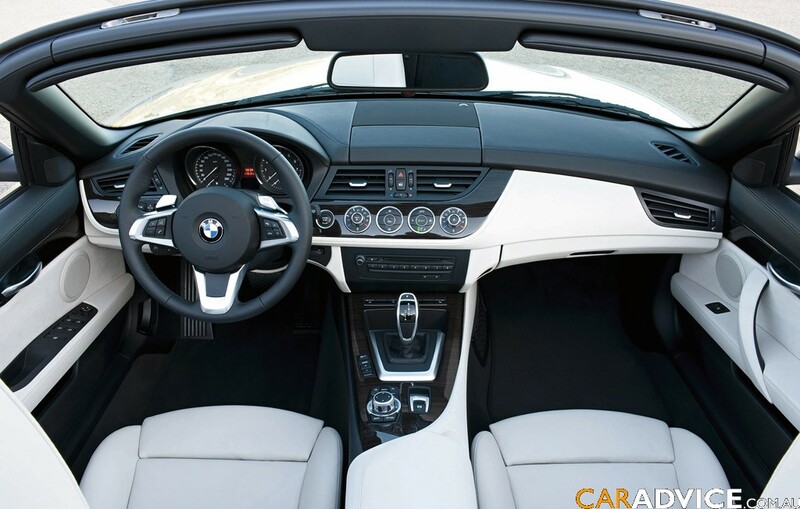 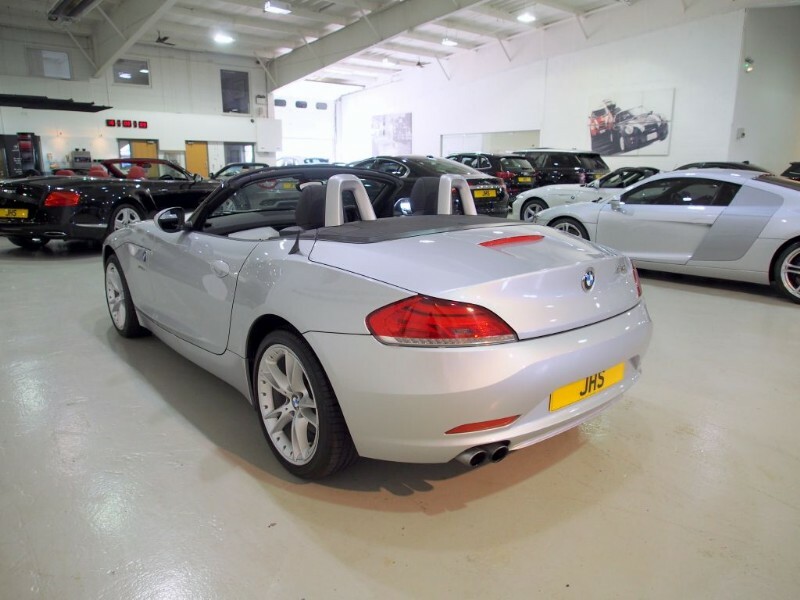 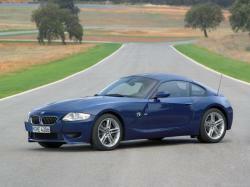 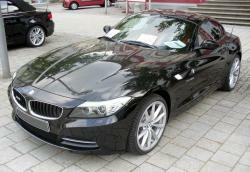 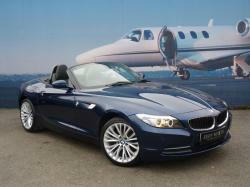 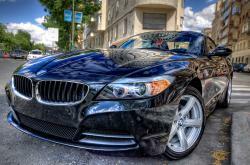 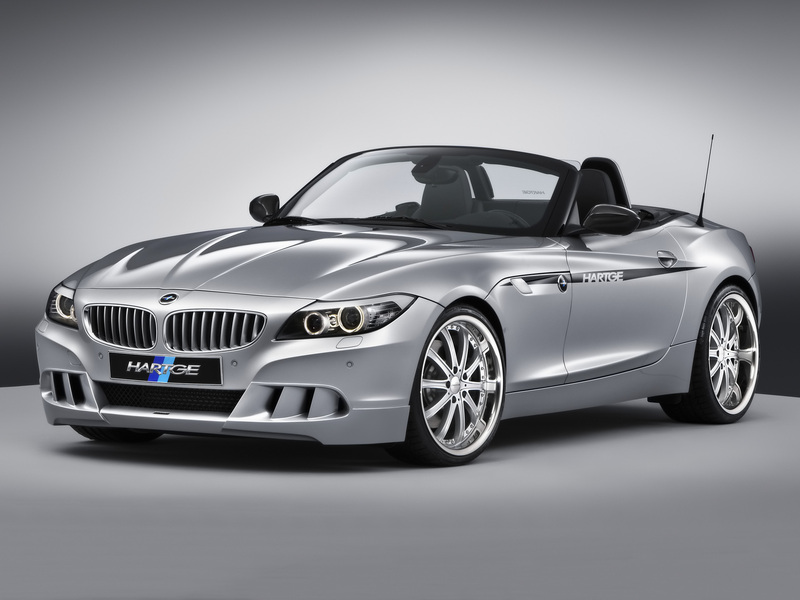 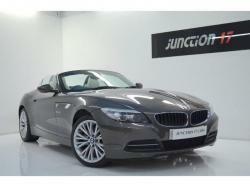 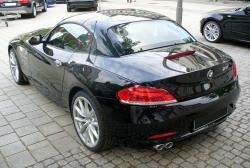 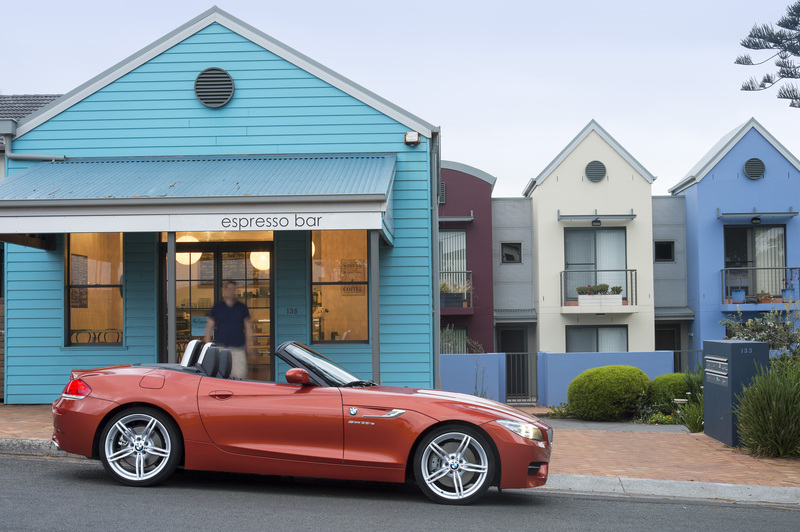 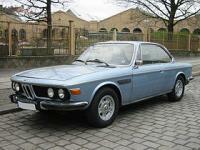 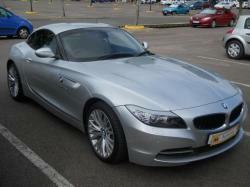 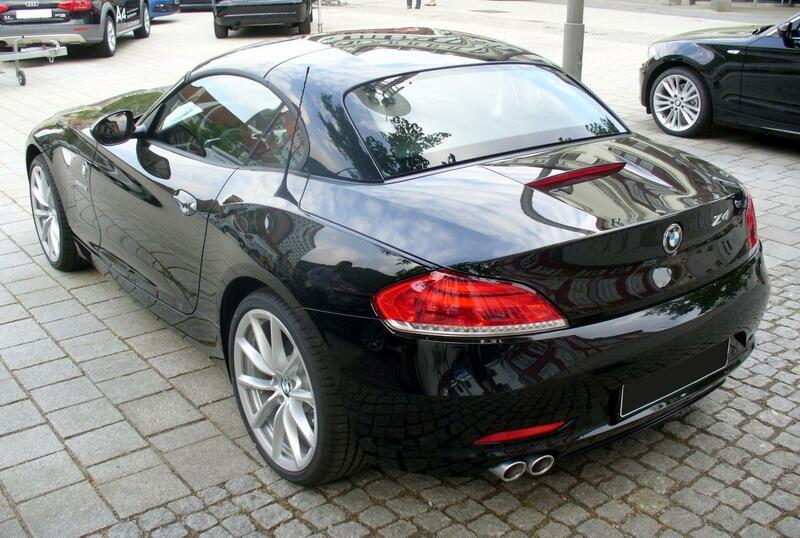 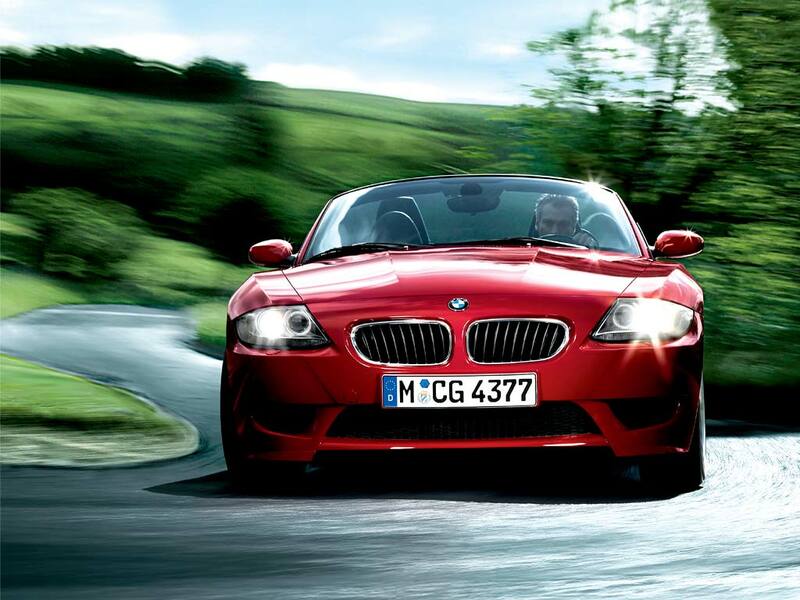 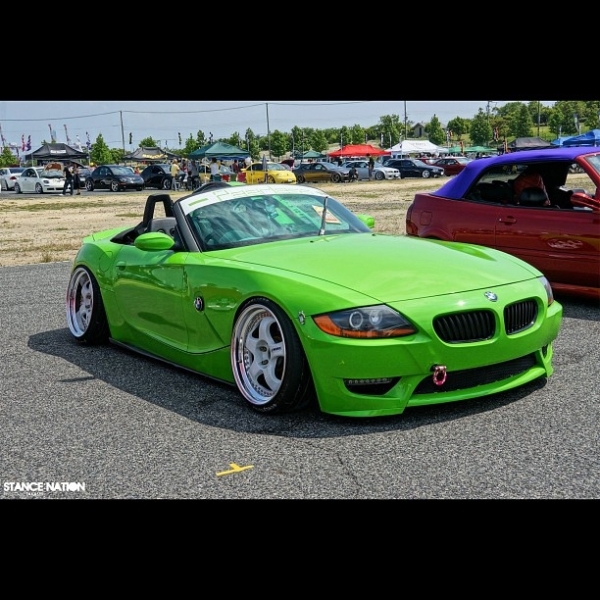 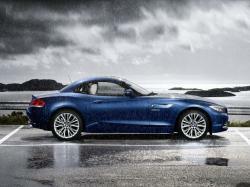 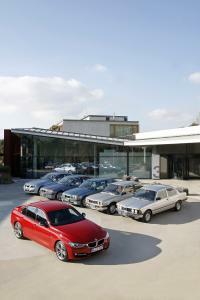 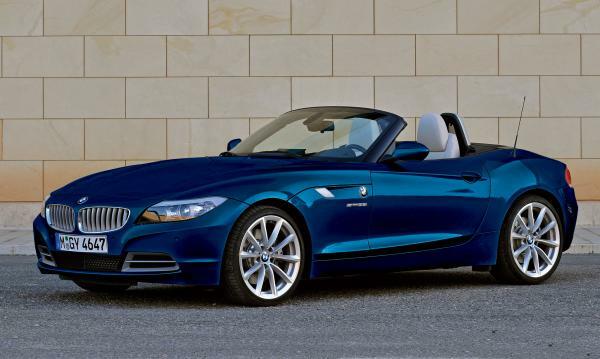 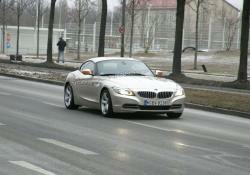 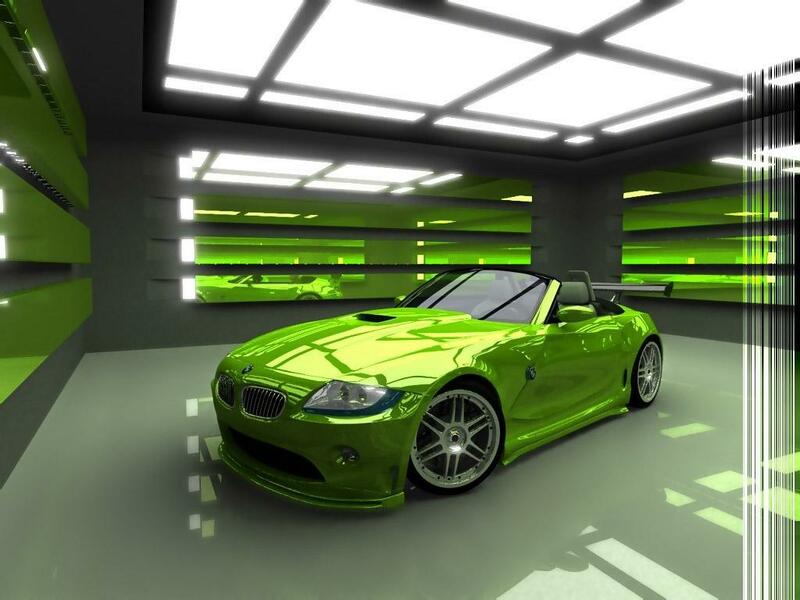 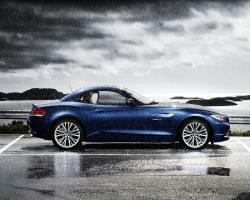 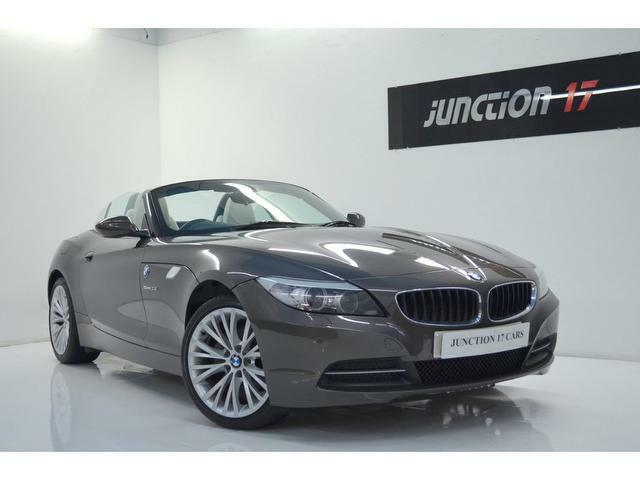 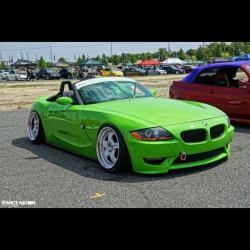 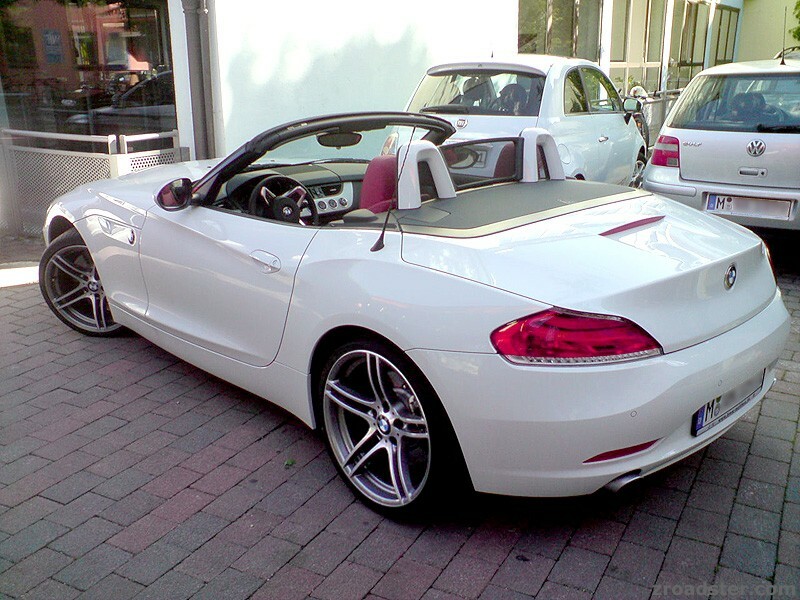 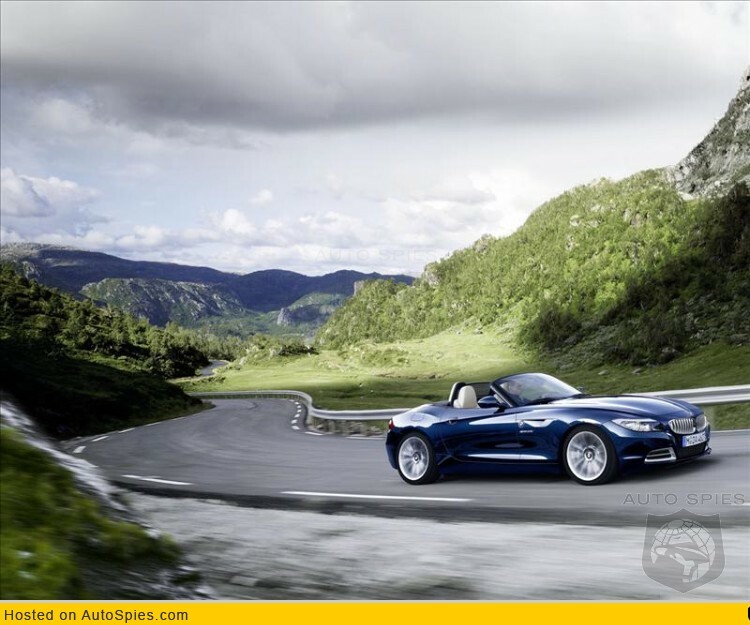 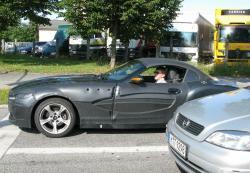 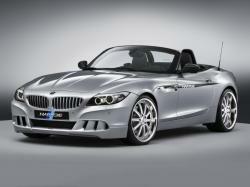 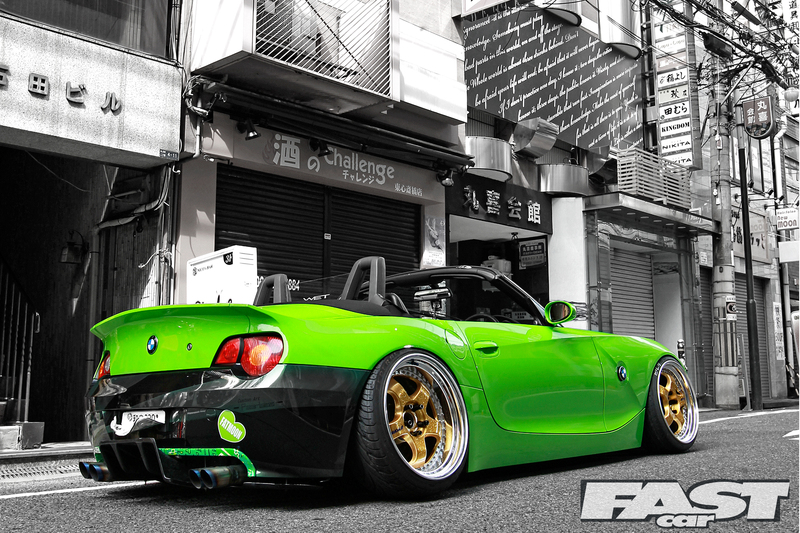 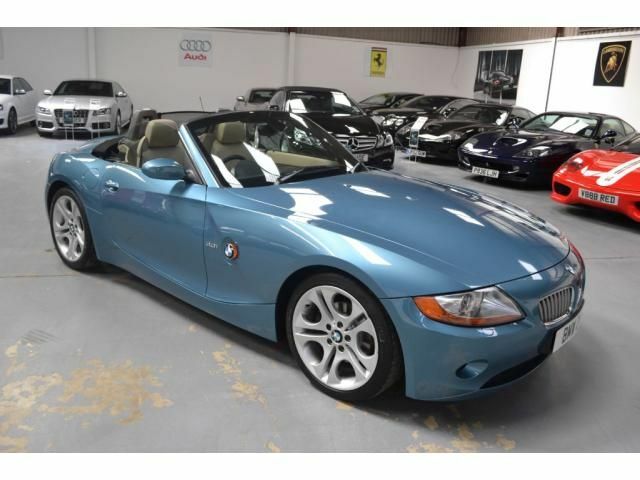 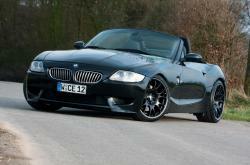 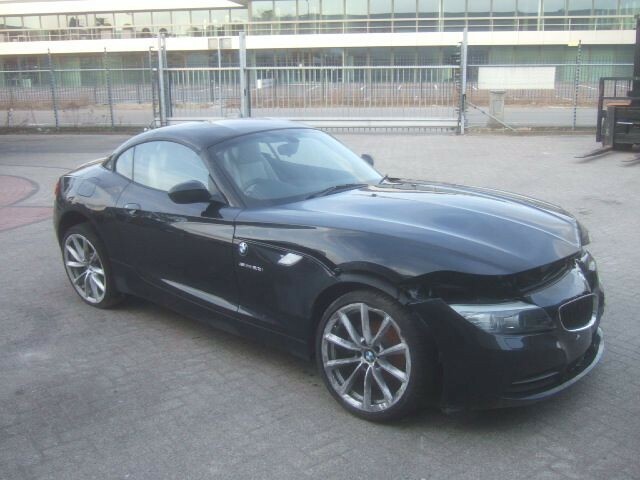 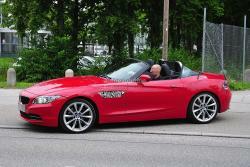 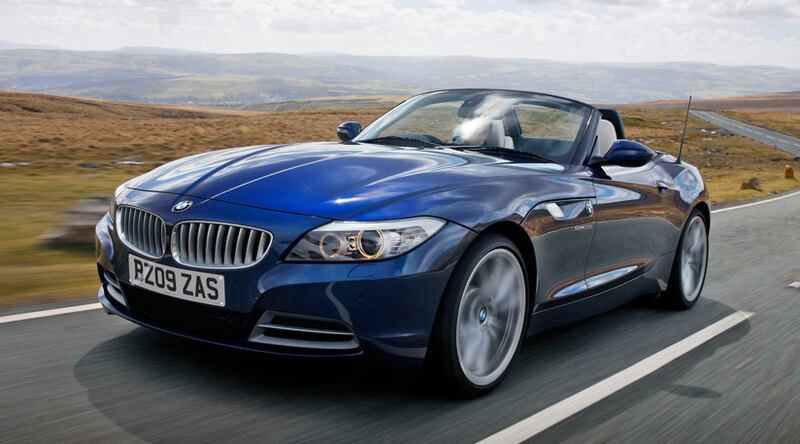 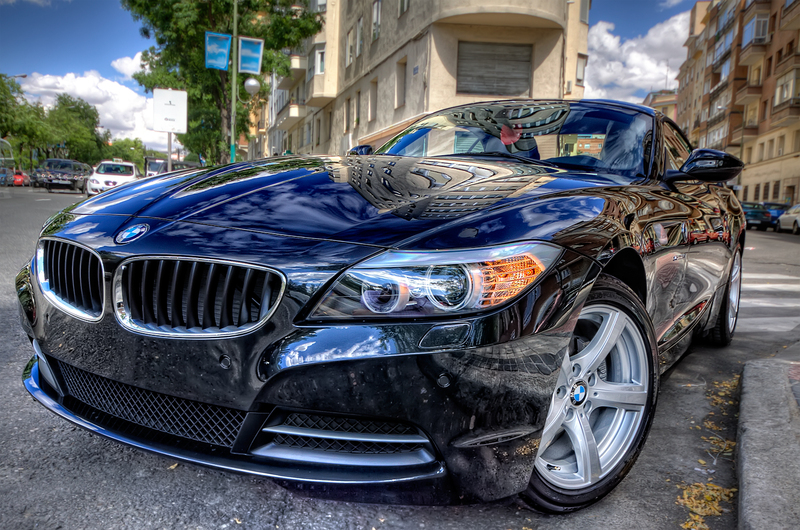 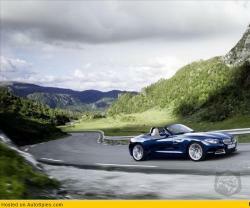 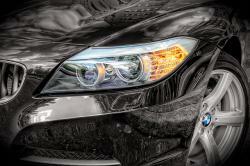 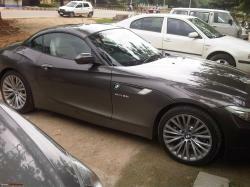 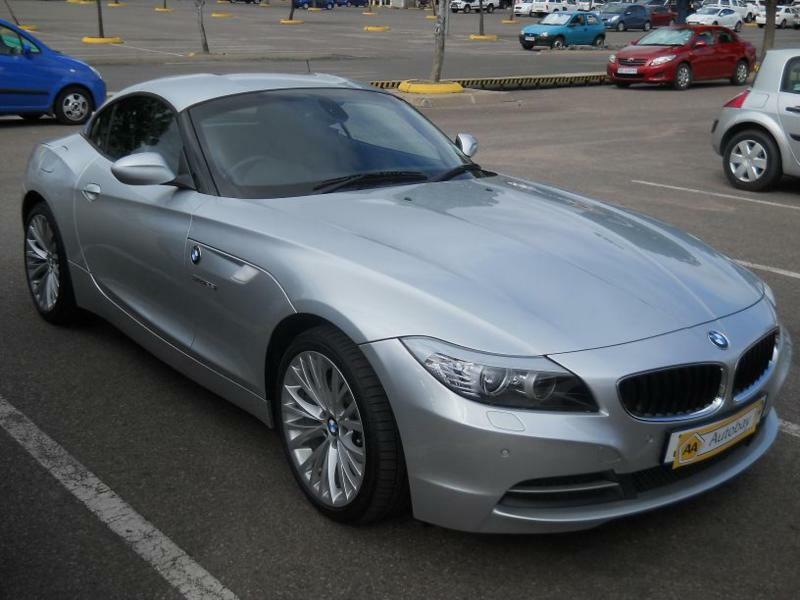 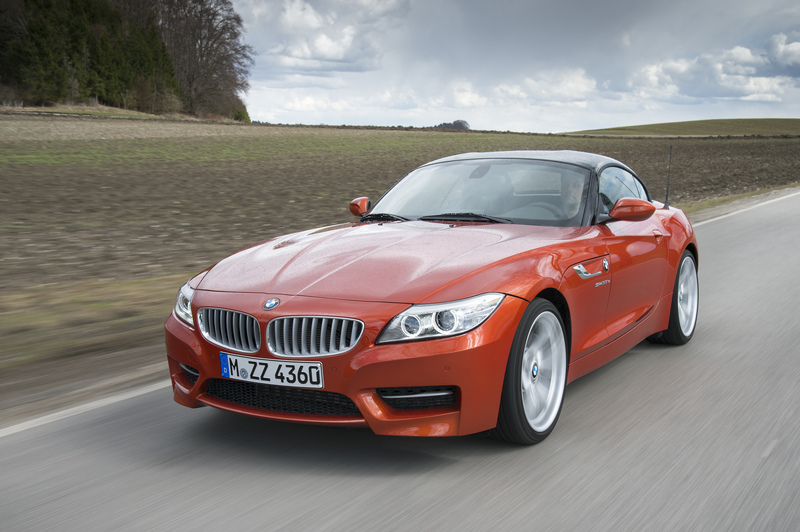 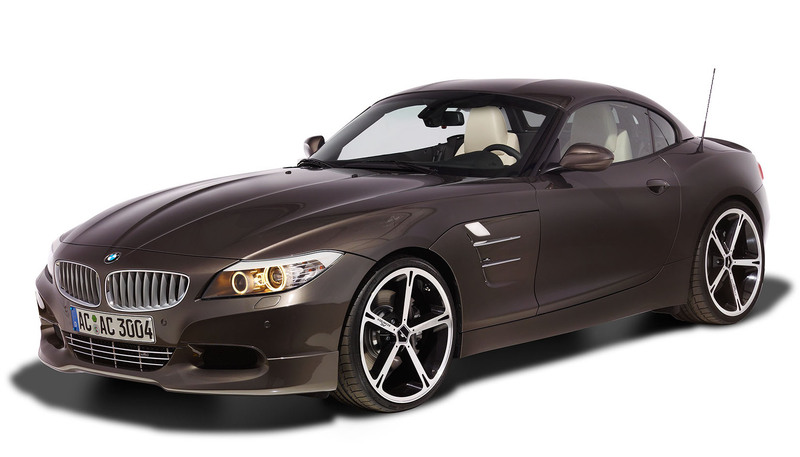 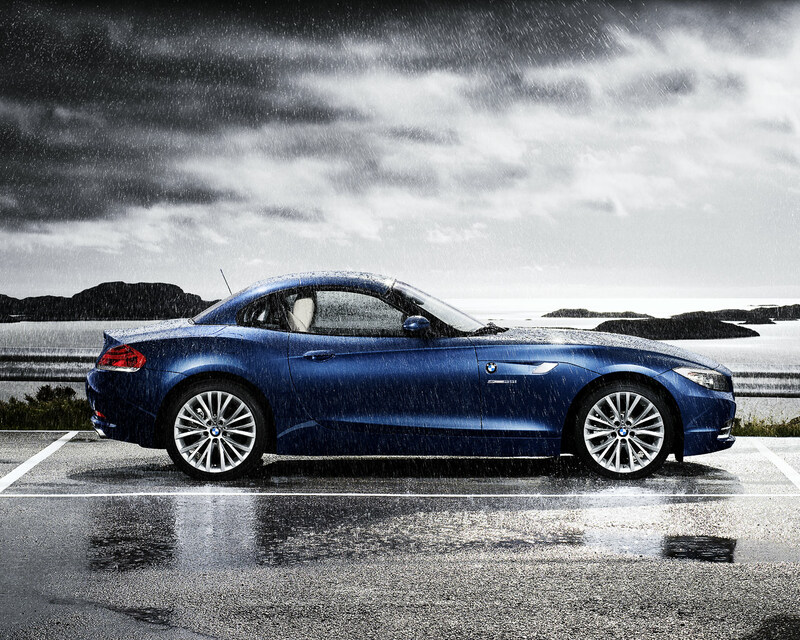 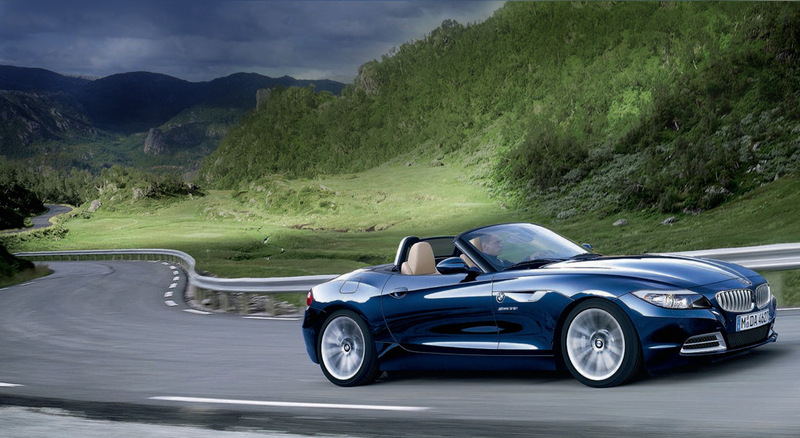 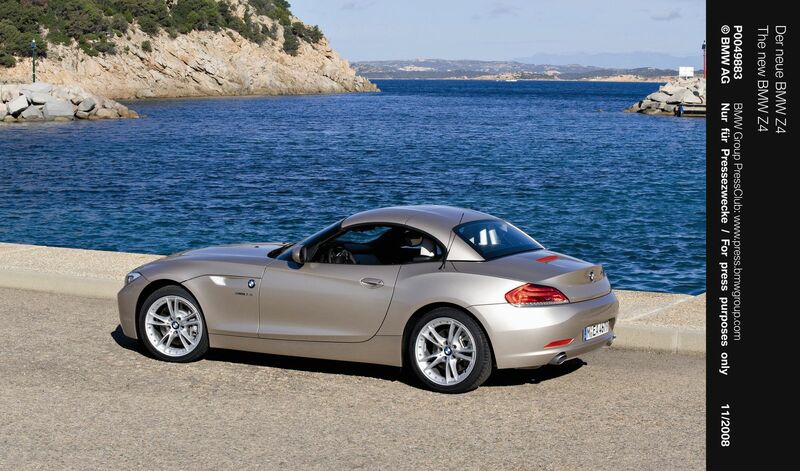 The current Z4 is provided with back wheel drive in three trim levels: sdrive28i, sdrive35i and sdrive35is. 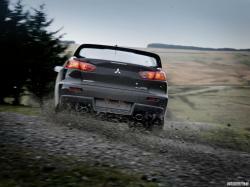 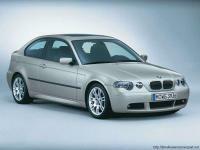 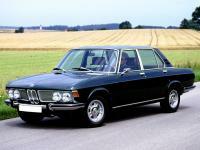 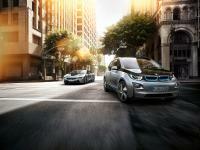 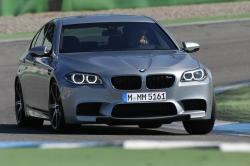 The 28i gets a turbocharged 2.0-liter inline-4 that creates 240 torque and 260 pound-feet of torque. 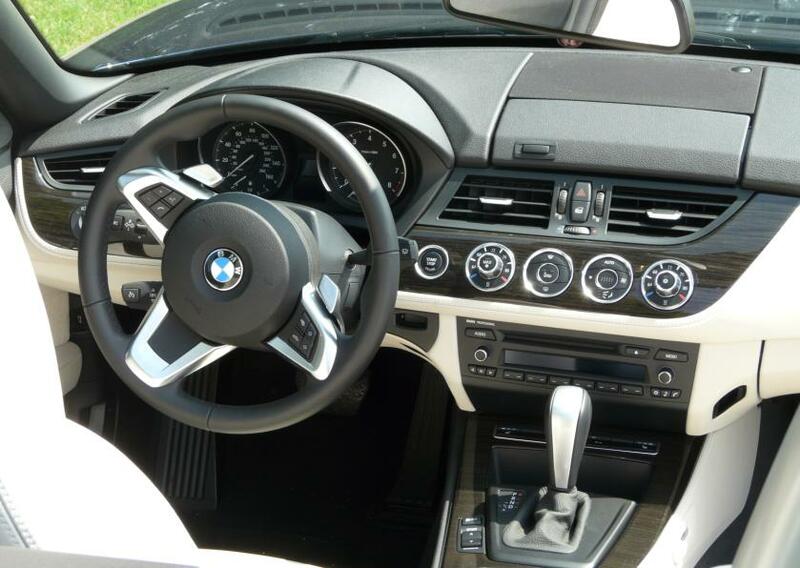 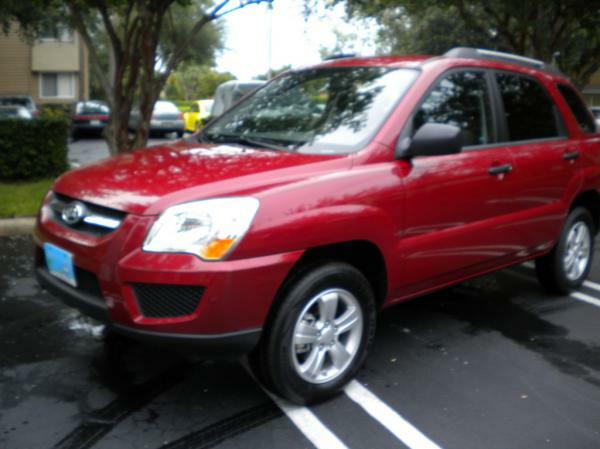 A six-velocity manual transmission is standard, with an eight-pace programmed accessible as an alternative. The 35i accompanies a twin-turbocharged 3.0-liter inline-6 useful for 300 hp and 300 lb-ft of torque; its sole transmission is a seven-velocity double grasp computerized manual (DCT). 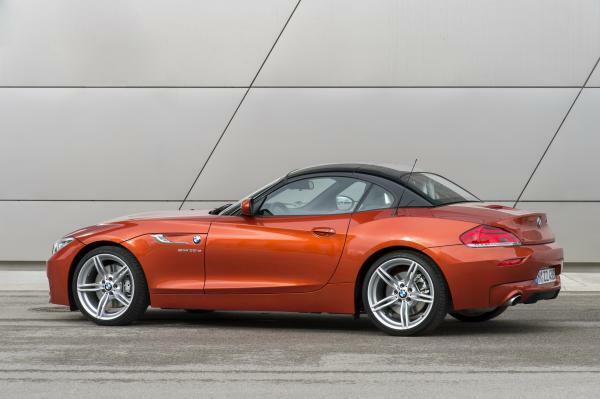 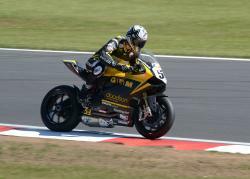 The 35is uses DCT and a modified variant of the consistent 35i's motor, gloating 335 hp and 332 lb-ft of torque with an interim overboost work that pumps torque up to 369 lb-ft. In spite of the fact that the essential qualification between these trims includes what's under the hood, there are some other supplies contrasts. 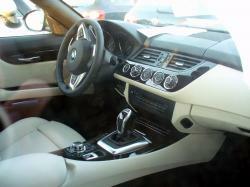 The sdrive28i comes standard with 17-inch wheels, versatile xenon headlights, keyless ignition and entrance, double zone programmed atmosphere control, eight-way power seats, Bluetooth and customizable driving settings that change the programming for the controlling, throttle and (if pointed out) programmed transmission.